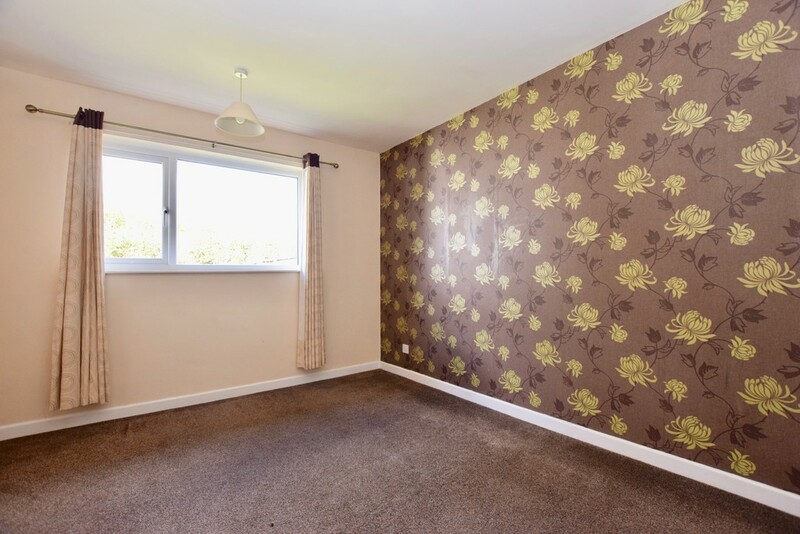 This property is a two bedroom semi detached bungalow situated in a quiet residential area which has been well maintained throughout. 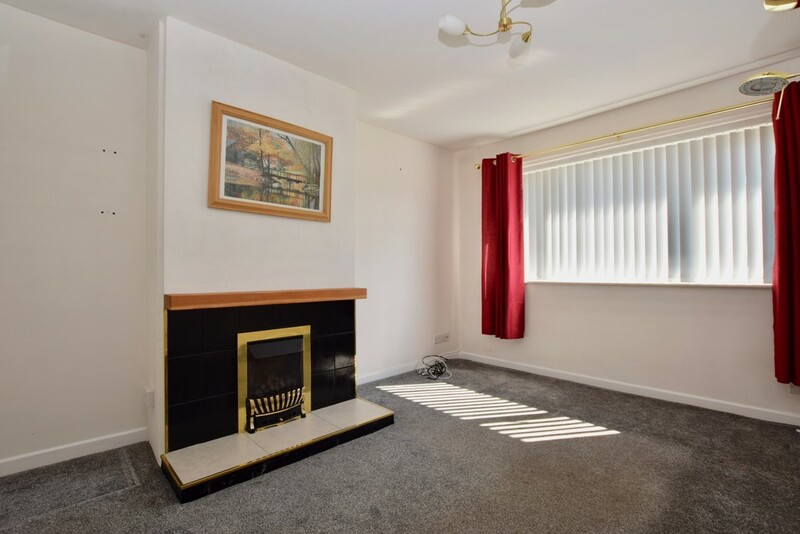 It has double glazed windows and gas radiator heating as well as a gravelled driveway with parking for several vehicles and a detached single garage. Offered with no onward chain. 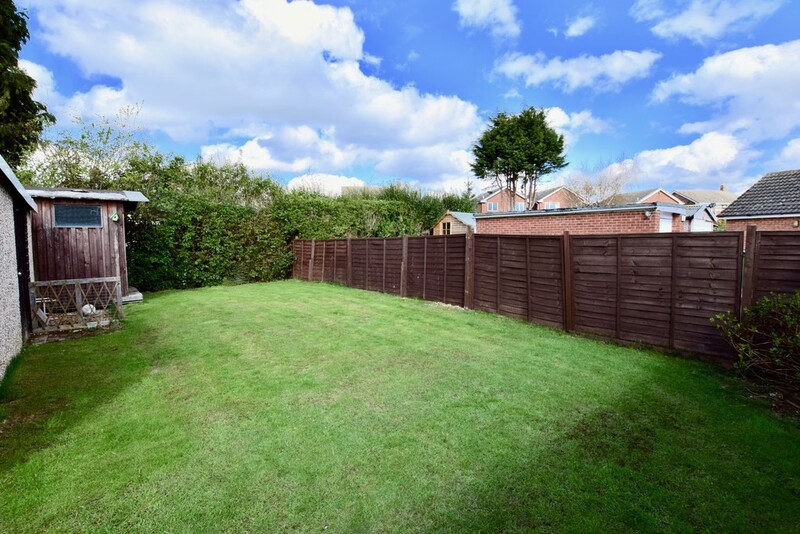 DESCRIPTION This property is a two bedroom semi detached bungalow situated in a quiet residential area which has been well maintained throughout. 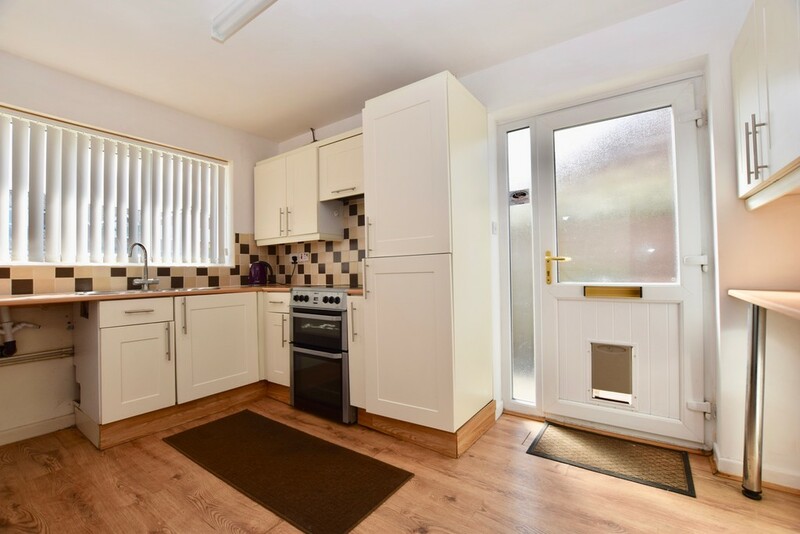 It has double glazed windows and gas radiator heating as well as a gravelled driveway with parking for several vehicles and a detached single garage. Offered with no onward chain. LOCATION Holme-on-Spalding-Moor (also known as Holme-upon-Spalding-Moor) is a large village and civil parish in the East Riding of Yorkshire, England. 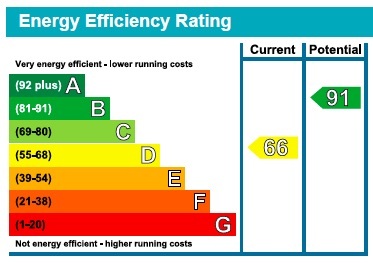 It is situated approximately 8 miles (13 km) north-east of Howden and 5 miles (8 km) south-west of Market Weighton. It lies on the A163 road where it joins the A614 road.The nearest railway station is in Howden, and there is good access to the M62. 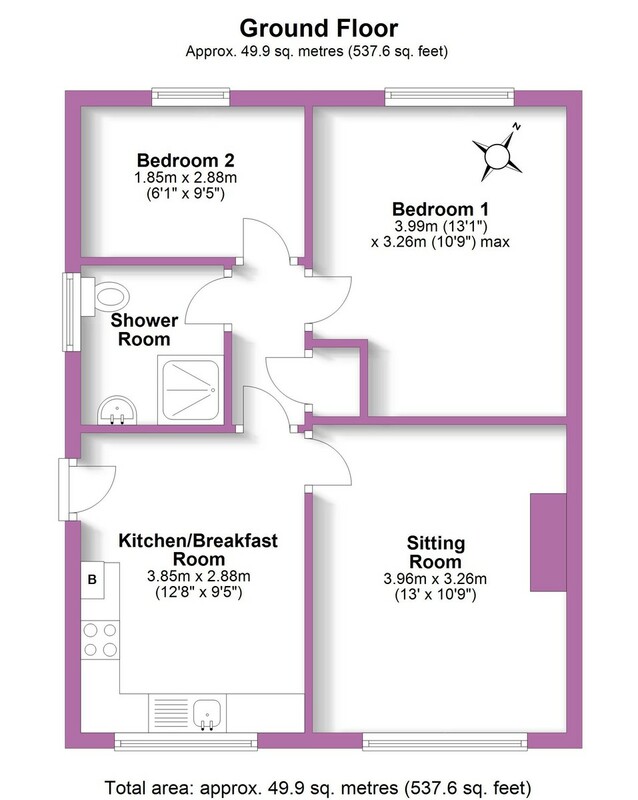 Amenities include several pubs, a bakery, convenience stores, a doctors surgery and a primary school. SITTING ROOM 13' 0" x 10' 8" (3.96m x 3.26m) Window to front aspect. Fireplace housing a gas fire, radiator. BEDROOM ONE 13' 1" x 10' 8" (3.99m x 3.26m) Double glazed window to rear aspect, radiator. 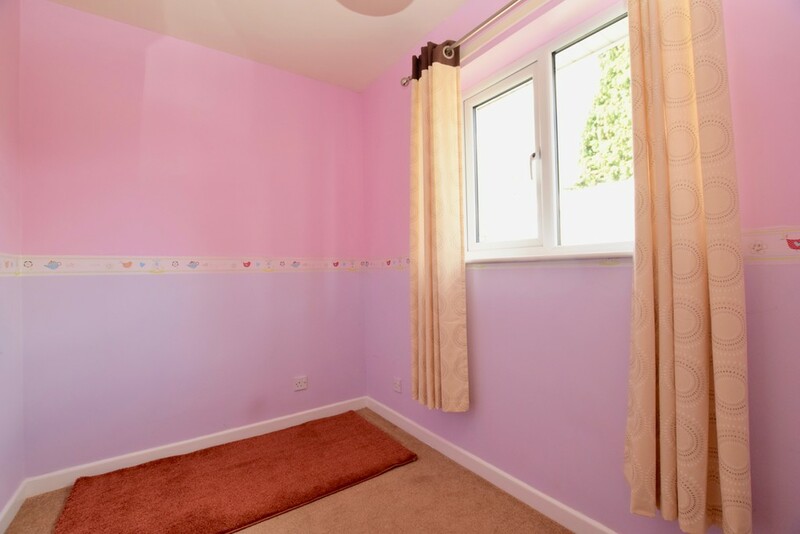 BEDROOM TWO 6' 1" x 9' 5" (1.85m x 2.88m) Double glazed window to rear aspect, radiator. SHOWER ROOM Window to side aspect. 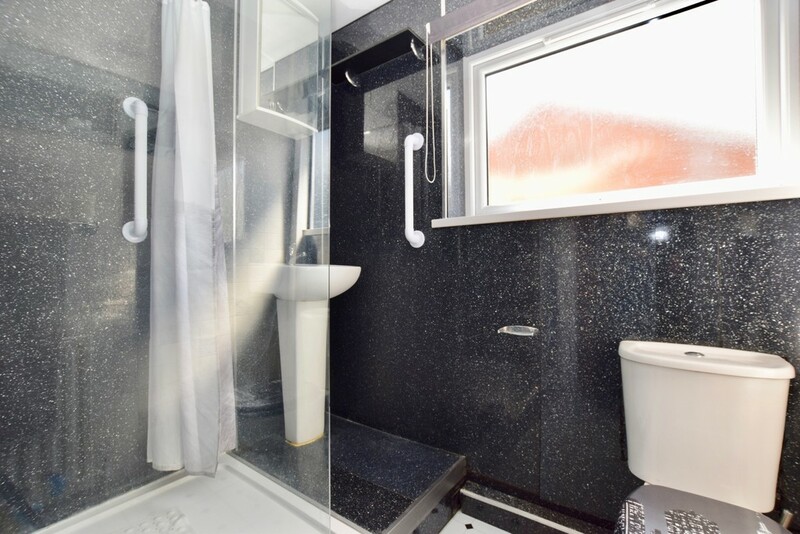 Large shower cubicle, low flush WC, hand basin, radiator. 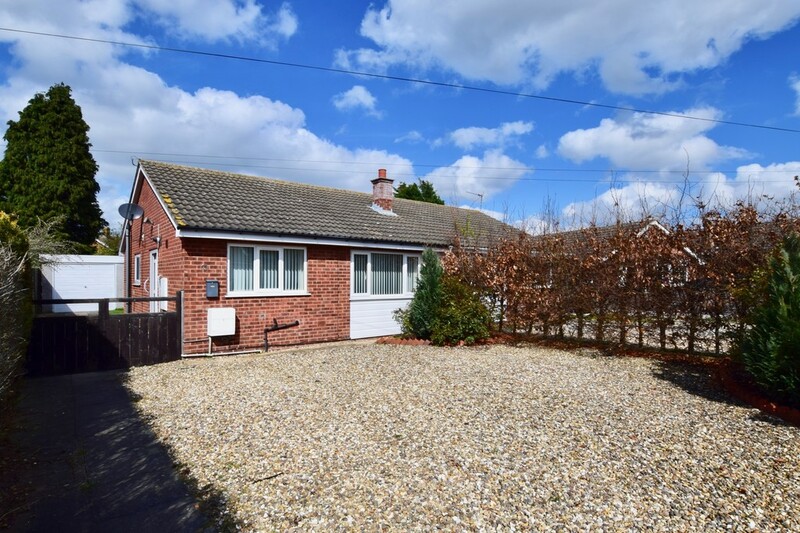 OUTSIDE To the front is a gravelled driveway providing parking for several vehicles which leads up to the detached single garage. To the rear is an enclosed lawned garden with borders. GARAGE 9' 3" x 18' 4" (2.82m x 5.59m) With up and over door, power and lighting, access door to the side. INTERESTED For further information or to request a property brochure, please contact us on 01759 306 262 or via moveme@sweetmove.com.